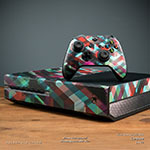 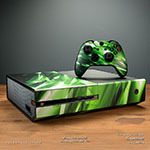 iStyles Xbox One Skin design of Flag, Flag of the united states, Flag Day (USA), Veterans day, Memorial day, Holiday, Independence day, Event with red, blue, white colors. 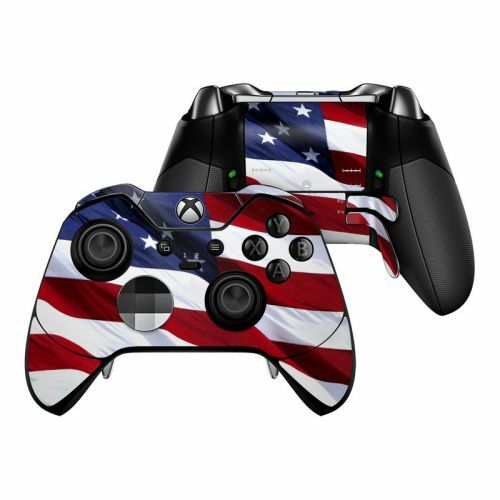 Model XBXO-PATRIOTIC. 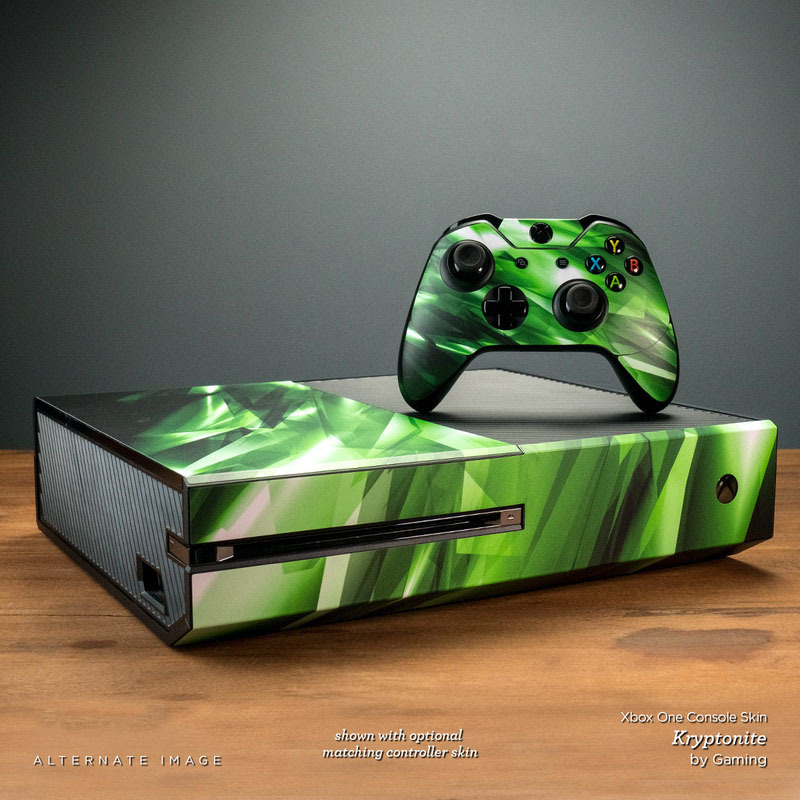 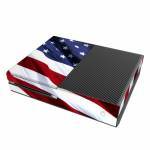 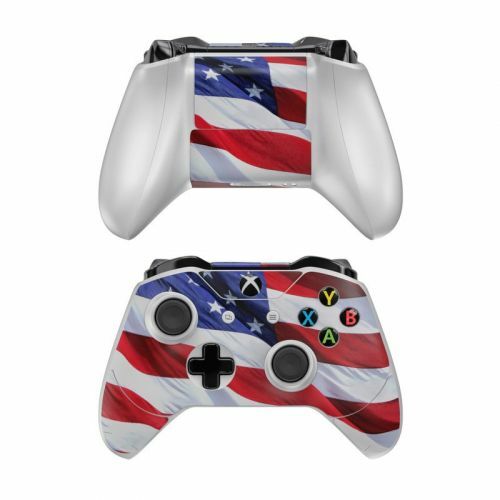 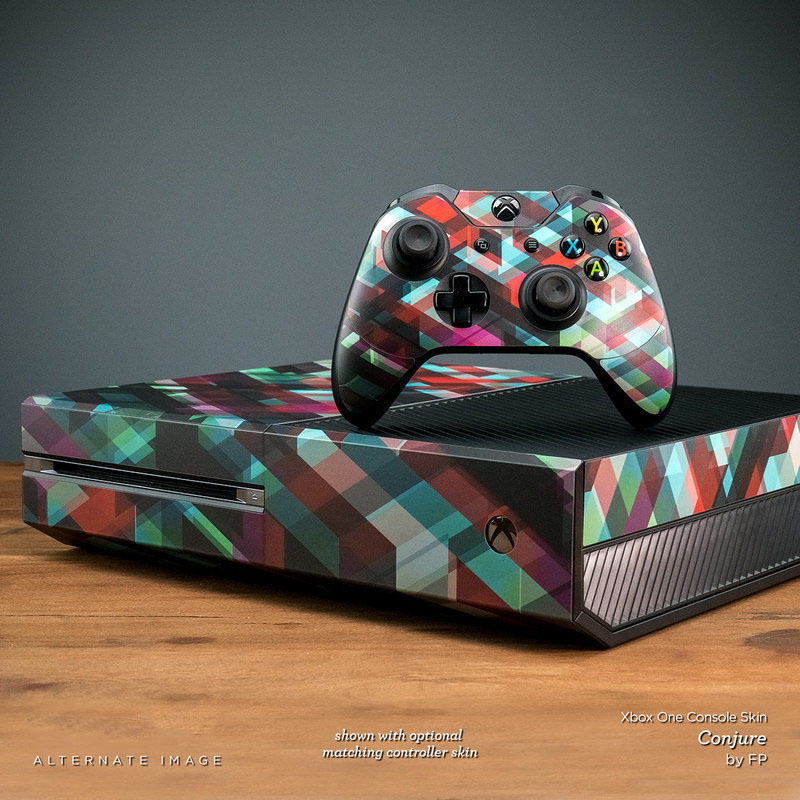 Added Patriotic Xbox One Skin to your shopping cart.